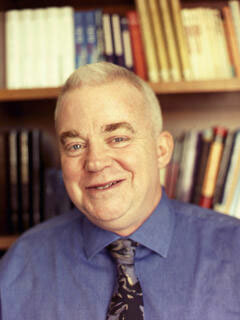 Jim Wallis is the founding editor of Sojourners magazine and a well-known Christian leader for social change. An activist, writer, and popular speaker, his books include Who Speaks for God?, Faith Works, The Soul of Politics: A Practical and Prophetic Vision for Change (The New Press), and the national bestseller God’s Politics. He lives in Washington, D.C.